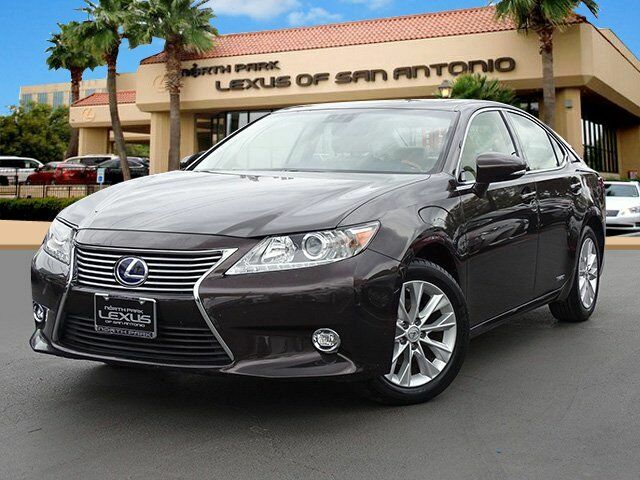 L/ Certified, Very Nice, CARFAX 1-Owner, GREAT MILES 38,350! FUEL EFFICIENT 39 MPG Hwy/40 MPG City! Hybrid trim. Navigation, Moonroof, Heated Seats, Satellite Radio, Hybrid, Keyless Start, Dual Zone A/C, CD Player, Alloy Wheels CLICK NOW! Sunroof, Hybrid, Satellite Radio, CD Player, Onboard Communications System, Aluminum Wheels, Keyless Start, Dual Zone A/C Rear Spoiler, Keyless Entry, Remote Trunk Release, Steering Wheel Controls, Child Safety Locks.